Metro Manila has become the center of retail transactions and it has proven to be the most accessible location for starting a business. In fact, the Department of Trade and Industry has said that over the years, majority of micro, small, and medium enterprises (MSMEs) have flocked to the National Capital Region, the most populous region in the Philippines. 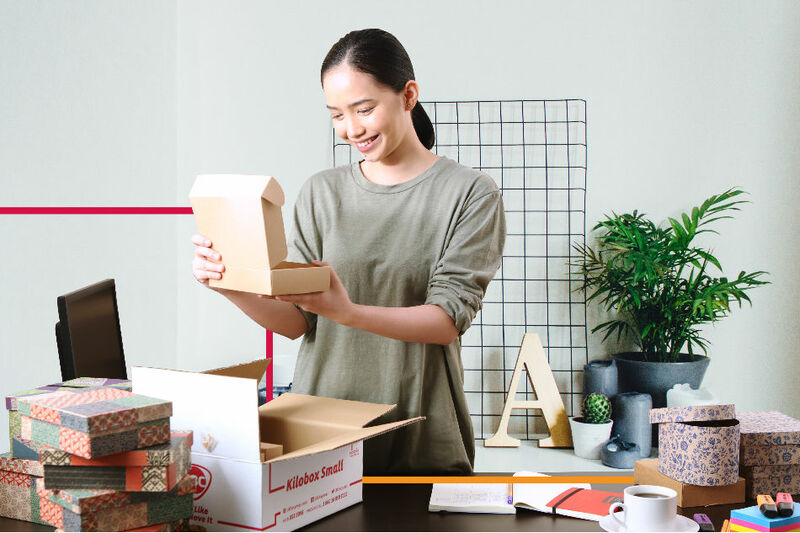 Most of these Manila-based MSMEs have tended to limit their product delivery within the metropolitan because it is cheaper, less laborious, and faster. But one need not fear expansion that could potentially overwhelm one's business capacity when there are business solutions that can respond. 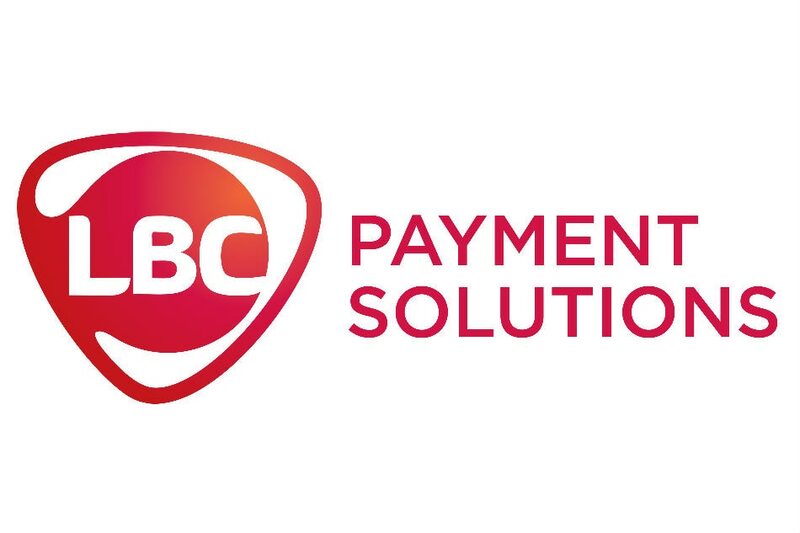 LBC Payment Solutions is giving MSMEs the golden opportunity to grow their businesses by expanding beyond the areas where they originally set up shop. Business owners can now sit back and let LBC handle the payment transactions for them. With over 1,300 branches, LBC can facilitate the payment collection from the customers with their "paycollect" service. Through the "returns and refunds" service, customers may return items at any LBC branch. The courier will pay the customer refund and send the item back to the seller. 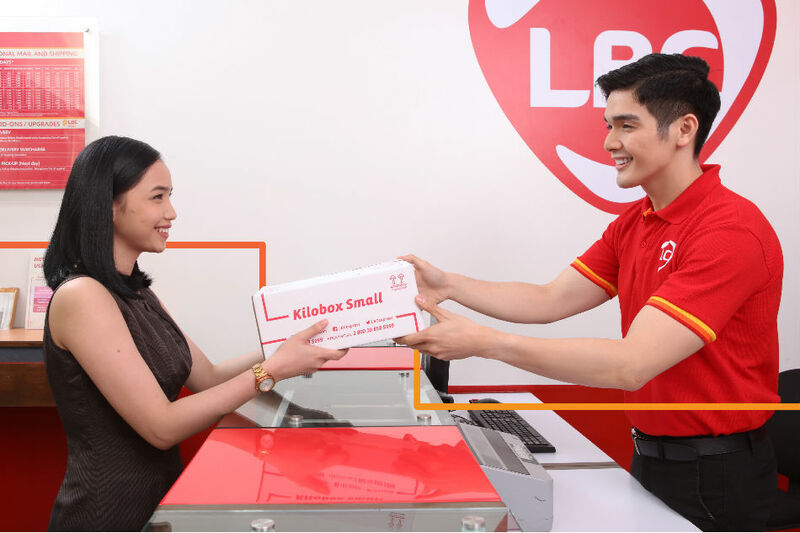 Business owners can also utilize all LBC branches in the country as their customer's pick-up and payment centers with the "cash on pickup" (COP) service. The "cash on delivery" (COD) service, on the other hand, makes it possible for products to be delivered straight to the customer's place. Businesses that need assistance with payroll can also count on LBC. With their "payroll disbursement" service, employees can either collect their salaries at LBC branches, or the courier can remit salaries to employees' respective payroll accounts on time. This service also includes cash allowances, loans and insurance. To avail any of these services, visit the LBC website.